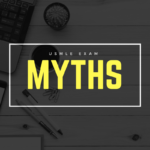 When it comes to medical certifications like the USMLE, you can never be too prepared. For that reason, it’s always a good idea to look into the idea of brushing up on your medical knowledge before taking the exam; after all, it can play a substantial role in determining your future career prospects. But how can you prepare yourself for such a difficult exam? New York Clinical Schools Prep USMLE is a company that seeks to answer this question for many stressed pre-med students. With qualified instructors, a robust curriculum, and different course options to choose from, their USMLE resources are an excellent option for anyone seeking a rewarding career in medicine! 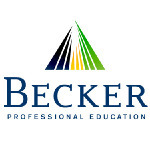 Want to know more about this USMLE prep provider? New York Clinical Skills Prep is based out of New York, as its name implies. However, this educational company offers their services to students on an international level. This can be seen through their comprehensive curriculum and available courses for students; in addition to offering Step 1, Step 2 CS, and Step 2 CK classes, they offer classes for foreign students to help speak English more clearly and concisely. It’s because of their excellent instructors and well thought-out coursework that NYCS Prep is so popular. Visiting their website or YouTube channel will reveal a large number of testimonials from satisfied students who all attribute this company for their passing the USMLE exam. The instructors for NYCS prep are highly qualified to provide valuable information to enrolled students. In addition to being exceptionally high scorers on the USMLE themselves, they are also practicing MDs. Because of their wealth of experience, students are guaranteed to receive thought-out and practical answers to their questions. 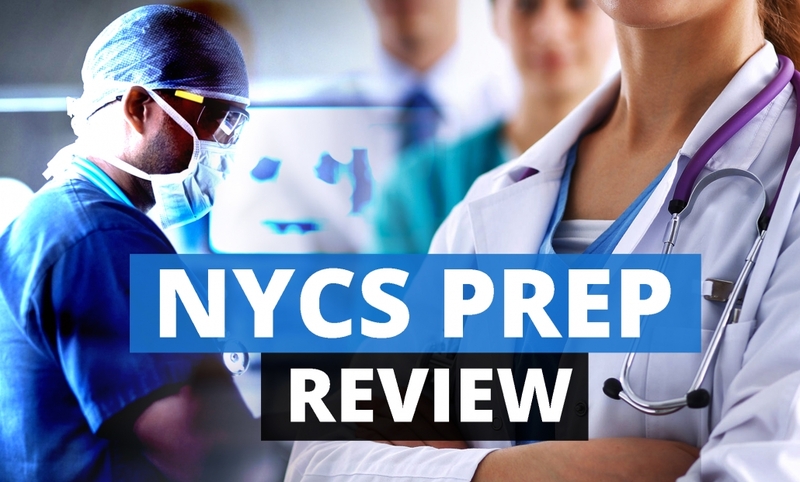 NYCS Prep currently has three physical locations for their USMLE prep services: one in New York, one in Chicago, and one in India, with an affiliated location in Puerto Rico. Students who have access to these locations will find them to be impressive educational resource centers with state-of-the-art equipment and staffed by the aforementioned qualified instructors. For students who aren’t able to visit one of their physical locations, this company offers live tutoring through Skype. Students will enter a shared chatroom with the instructor and each other as they go over core USMLE concepts in a slideshow fashion, free to ask questions at any time. It’s essentially a classroom teaching session accessed from the comfort of your own home! Although the main courses offered by this company concern Step 1 and Step 2 of the USMLE exam, they offer some additional courses and training, including an English speaking course for non-native speakers. They also offer residency prep training and they plan on providing more training for specific technician certifications in the near future. In addition to offering an entire prep course for Step 2 CS of the USMLE exam, NYCS prep also allows customers to hire Standardized Patients for additional training. These SPs are able to go over cases with you quickly and clearly, providing necessary hands-on experience without wasting your time or money. Interested in giving this course a shot? 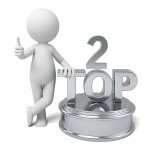 This educational company offers three different packages on average for each step of the USMLE exam. Step 1 and Step 2 CK offers students the choice between a physical classroom course, a live online classroom course, and a live online 1-on-1 course, with the first choice being the most affordable and the last choice being the most expensive. Students can also choose to receive private tutoring at a separate price point that is consistent between both Steps. For the Step 2 CS of the USMLE exam, NYCS Prep structures their pricing a bit differently. Classes are divided between Standard, Premium, and Premium Plus: all physical sessions with no option for a live online classroom. Depending on what location students choose (New York, Chicago, India), they will have to pay different prices. At the time this article was written, India-based classes are the most affordable option. The major benefit to choosing the most expensive Premium Plus over Premium or the most affordable Standard option is the inclusion of two SP study hours. Otherwise, this is available for students to purchase at an hourly rate as part of their supplementary materials. Additional supplementary materials for the Step 2 CS include a mock exam, patient note review, and a spoken English course. Q: Does NYCS Prep offer a satisfaction guarantee? A: At the time this article was written, no satisfaction or money-back guarantee is provided by this company. Q: How can I contact NYCS if I encounter issues with their products or courses? A: They can be contacted through a form on their website as well as by phone, mail, or social media. If you’re an international student looking to improve their chances of a medical career in America, this is the course for you. If you just need some quick tutoring or a few one-on-one sessions with a standardized patient, this is the course for you. If you live in or around New York, Chicago, or India and want an in-depth physical classroom learning environment, this is the course for you. If you’re interested in taking a robust and well-organized online class, this isn’t the course for you. Aside from a few issues with the Skype lectures, NYCS is a fantastic resource for any student who wants to take that last step toward a long and rewarding career in medicine. The supplementary lessons alone make this one of the best sources of educational training for a huge demographic; even international students can take advantage of these resources thanks to their India training center and supplementary English classes. 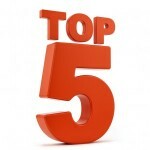 For these reasons, you should definitely place this company at the top of your list when looking for USMLE test prep. If you’re tired of waiting around and want to get started, now’s the time!